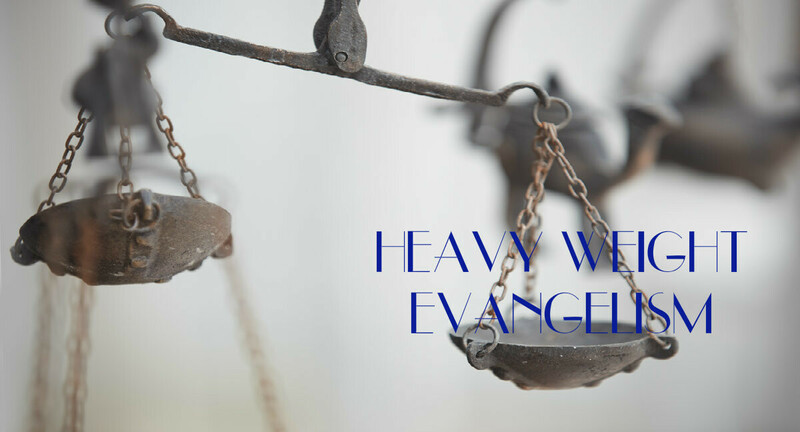 Join us this Sunday (April 15, 2018) at 9:30 and 11:00 am as Pastor Rob brings a message from the book of Luke ~ Heavy Weight Evangelism ~ Luke 19:11-27. Two Services: 9:30 am or 11:00 a.m.
We have Nursery for NB-3yrs & FaithWorks Children's Church for Prek-5th in Children's Ministry and Jr.-Sr. High in Youth Ministry. Want to know what to expect on Sunday? ... More.